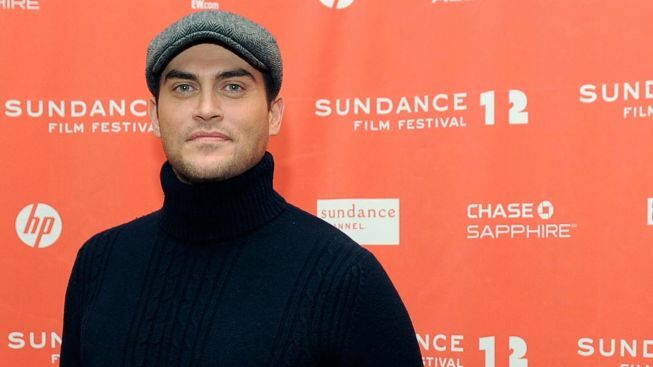 After months of speculation, producers last week confirmed that Henry Winkler and “30 Rock” regular Cheyenne Jackson will star in the world premiere of “The Performers,” a romantic comedy about a pair of high school friends and the women in their lives who reconnect at the Adult Film Awards in Las Vegas. Jackson and Daniel Breaker (a Tony nominee for “Passing Strange”) will play the reunited friends. Ari Graynor (“The Little Dog Laughed”) is one of the love interests. Winkler, the star of "Happy Days," is cast as Chuck Wood, an aging performer and one of “the hardest-working men in the business,” who “steps in to lend a hand” when relationships are threatened, according to press notes. The new comedy is by David West Read, author of “The Dream of the Burning Boy,” staged last year by the Roundabout. Like “Boy,” “The Performers” will be directed by Evan Cabnet. “The Performers” will open Nov. 14 at the Longacre Theater. Previews begin Oct. 23. Ticket information can be found here.